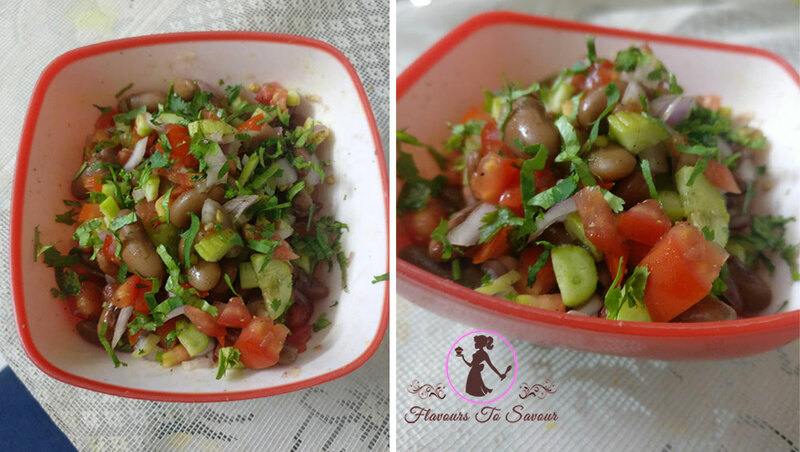 Are you bored having a typical type of Salad when you are at home? Are you tired of eating a particular type of Salad all the time? Well, not anymore! 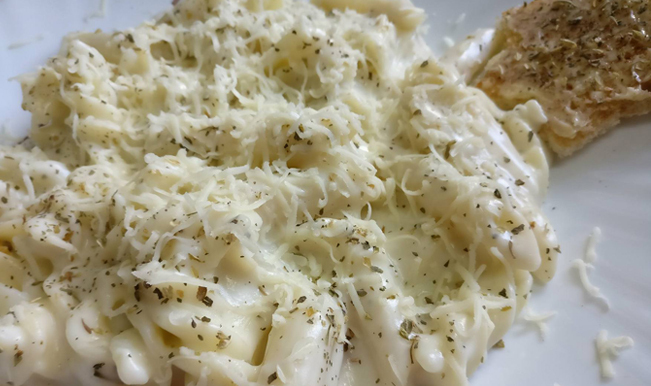 At Flavours To Savour, we bring the solutions to your problems. 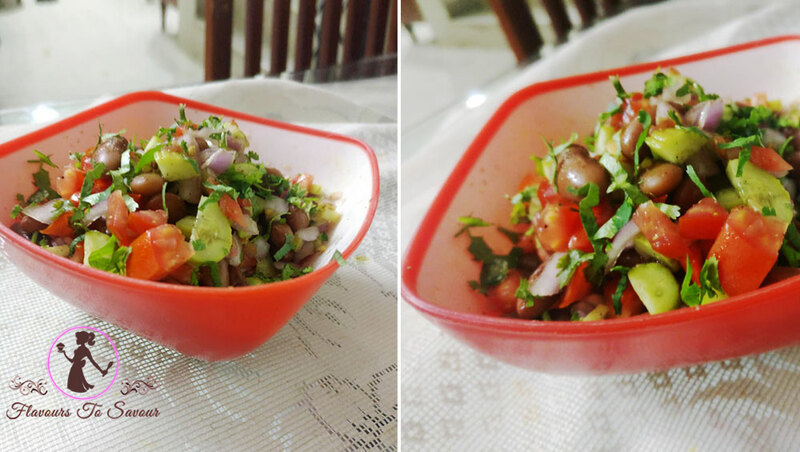 You and I both know that there are different forms of Salads that exist; be it your usual simple Salad, or Diet Salad, or Healthy Salad, or this or that Salad. 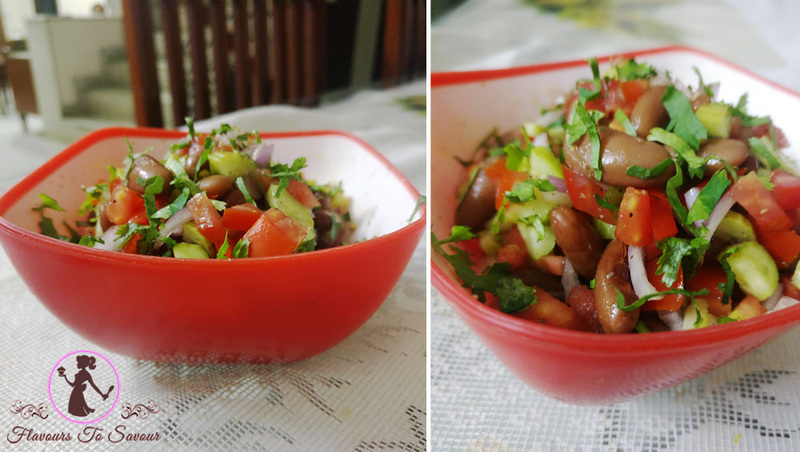 At Flavours To Savour, we present to you a tangy-yet-savoury recipe of ‘Rajma Salad’. 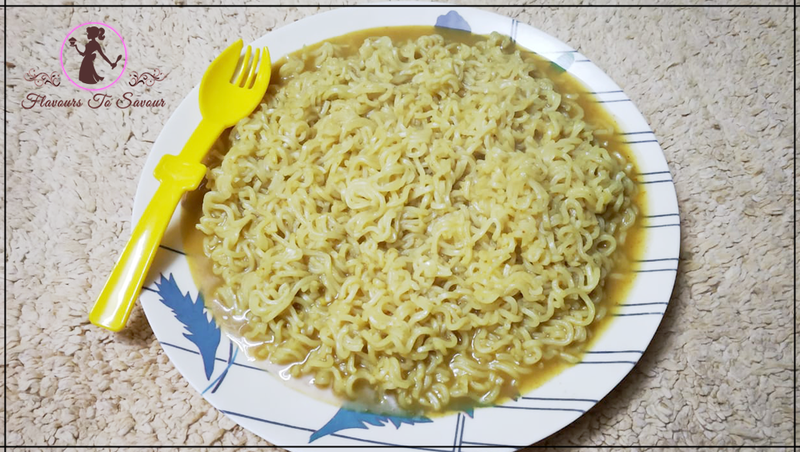 Call it a state of bore dorm or whatever; I thought to try a recipe, an unusual one, in my kitchen, a fine day. 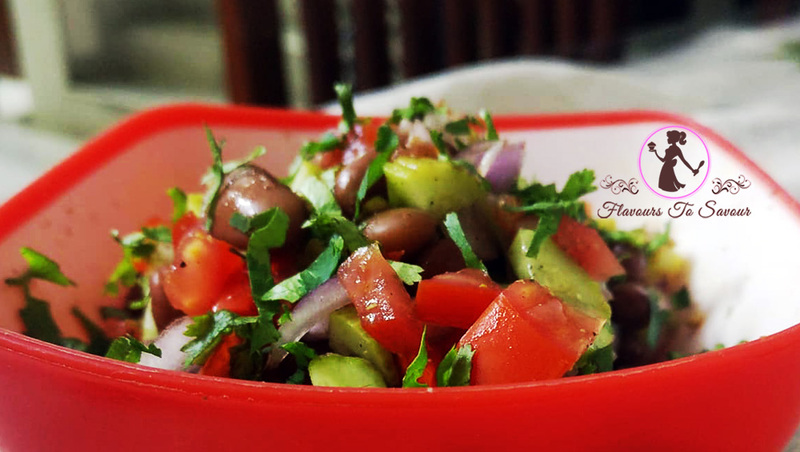 I ended up making a delicious Rajma Salad recipe, which I am sure you people will like it; once when you actually make it yourself. Well, it would be an exaggeration if we even start to talk about its health benefits and improvements one can derive from it, after its consummation. 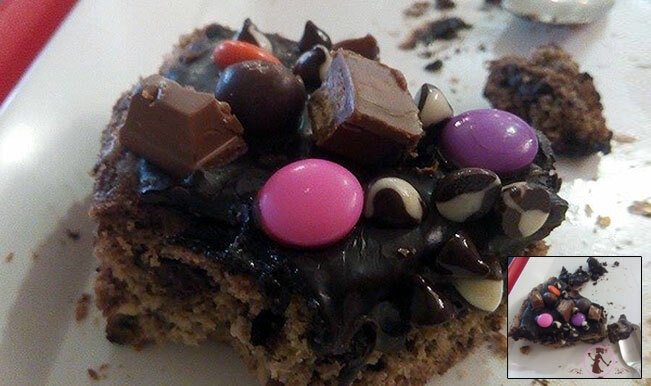 Since a lot of people have asked to post a recipe for the same, I thought of sharing my favourite Salad recipe with you guys! 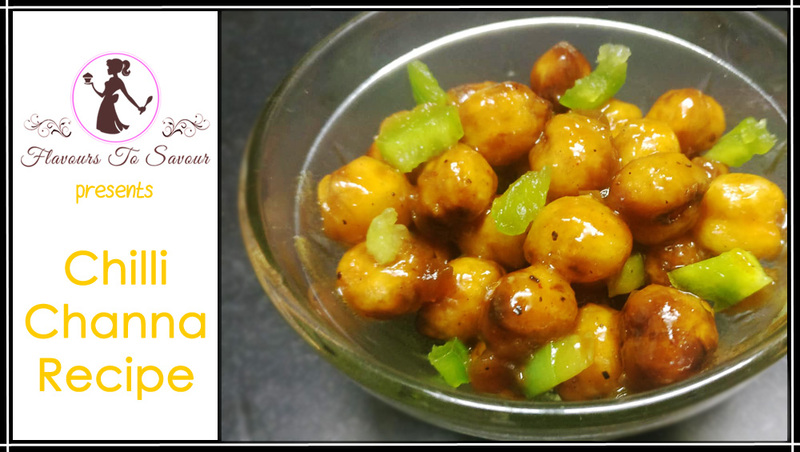 Do try this at your home or when you are planning to prepare a one-of-its-kind Salad! Make sure all the Vegetables you are going to mix in the bowl are fresh and washed nicely, beforehand. Finally, finely chop all the Vegetables as mentioned above. Assemble the variety of chopped Vegetables in a bowl and mix them well. 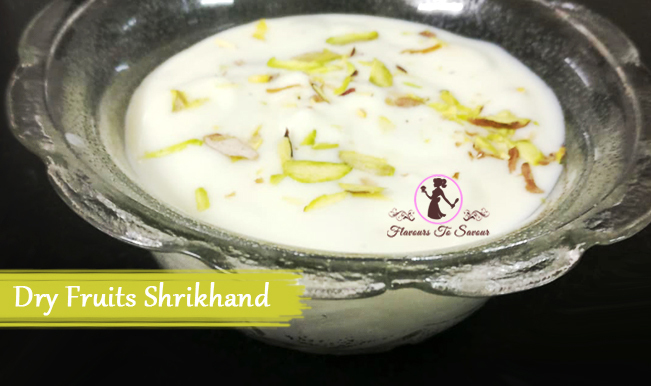 After mixing the vegetables, drizzle some Lime Juice in the bowl as per taste. Add Spices and Masala to the mix of vegetables. 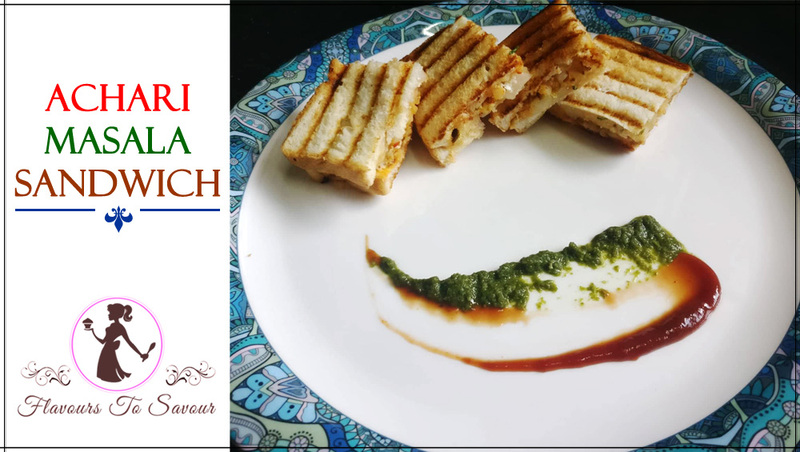 Garnish it with some fresh Coriander leaves. 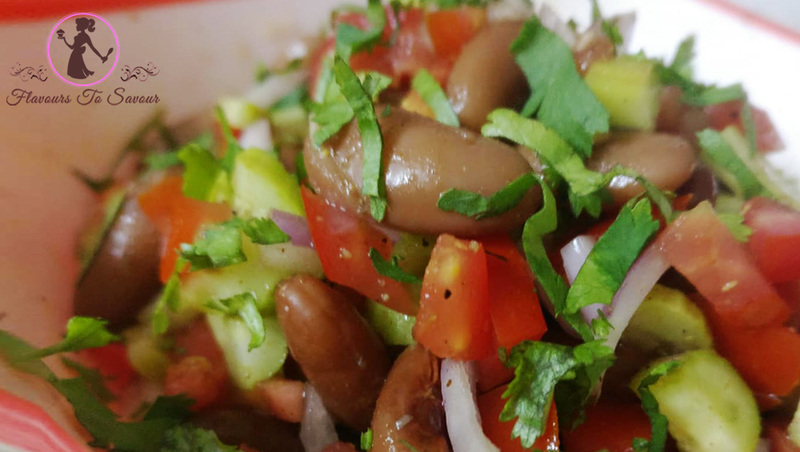 Your Rajma Salad is prepared and is ready to serve! 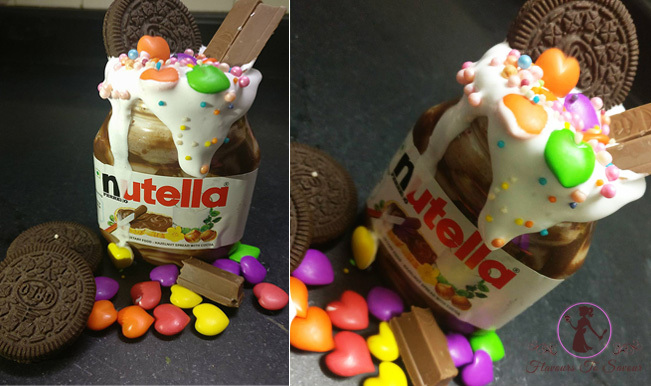 Keep it in the refrigerator for a while for better flavours. 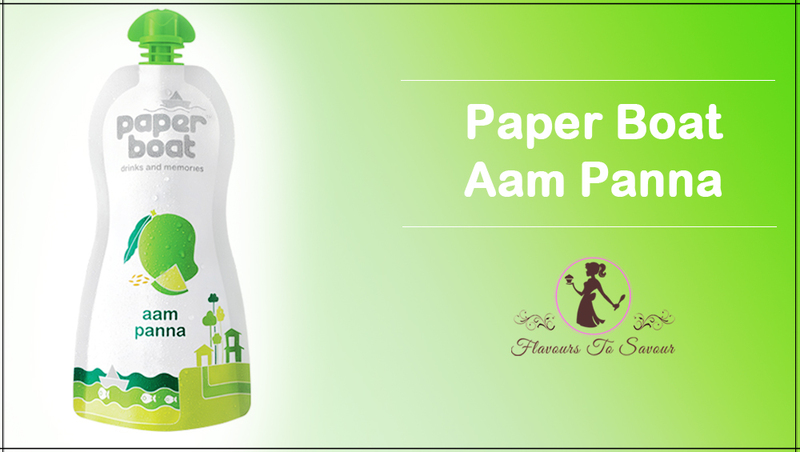 Previous ArticlePaper Boat Aam Panna Product Review: Should One Try This Refreshing Drink?